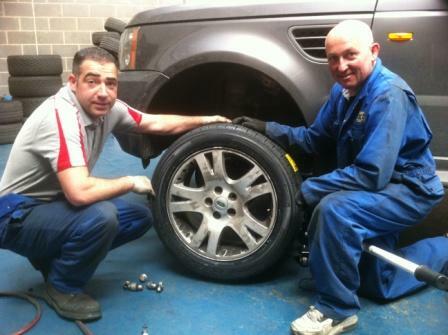 We understand that people rely on us to provide an important service. We love what we do and it shows. With over 40 years’ experience in the industry between us we approach every customer as if they were our first. Our prices are competitive and our quality of work is second to none. We understand that value for money is something that our customers are looking for. We have built our business upon word of mouth recommendations. With your help our business continues to grow year on year as our reputation becomes more widespread. Thank you..
Really good service, good prices and nice people to deal with. Nothing is too much trouble to get every thing just perfect. highly recommended. 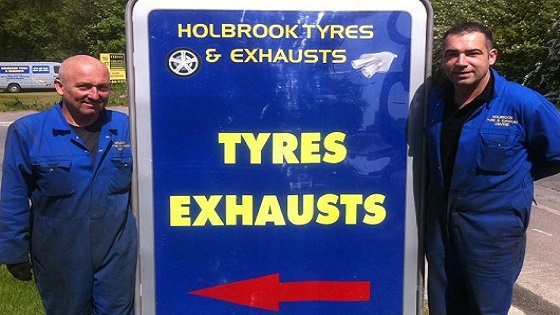 Based at Holbrook, Andy & Simon have many customers in Mosborough who come for Tyres and Exhausts. On the South side of Sheffield, Mosborough's largest landmark is probably Crystal Peaks Shopping Centre.